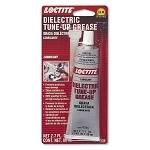 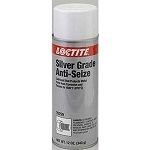 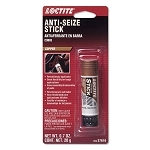 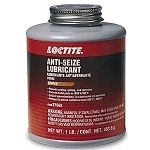 Loctite® anti-seize and lubricating compounds are a group of premium quality products, developed to protect metal parts from corrosion, galling, and seizing. 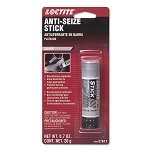 They ease assembly and disassembly of slip fit, press fit and threaded joints, and reduce friction and wear at temperatures up to 1800ºF. 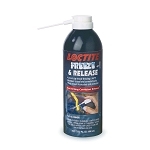 Formulated for severe environments, these products protect against high temperatures, heavy loads, chemicals, pounding, and vibration.